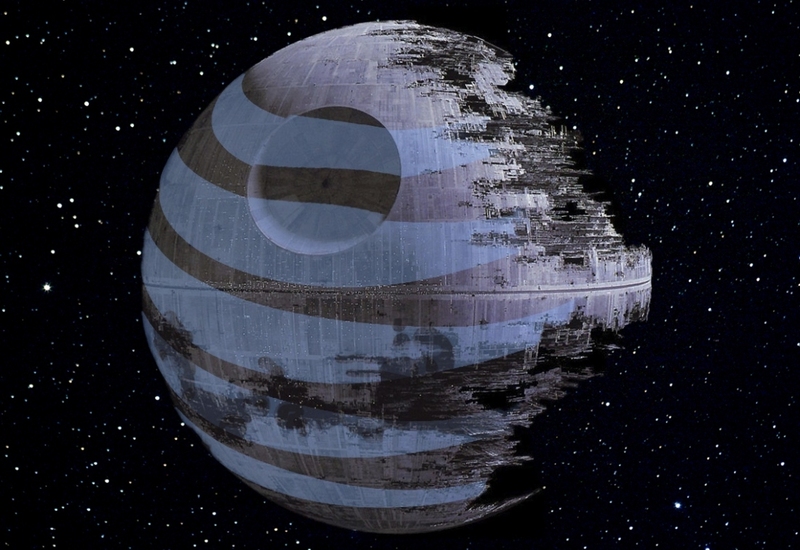 A hot potato: AT&T's increased administrative fee will no doubt rub some people the wrong way but it shouldn't come as a total surprise, especially considering the company just spent $84.5 billion to acquire Time Warner. AT&T is quietly raising the cost of its “administrative fee” line item assessed to postpaid wireless customers in the US. As Fortune highlights, BTIG Research analyst Walter Piecyk recently noticed that the fee shot up from $0.76 to $1.99 per line. That may not sound like much money but when you do the math and factor in AT&T’s nearly 65 million post-paid customers, it works out to an increase of at least $800 million per year. CNBC reports that about 15 percent of post-paid accounts won't be impacted but didn't specify why. The site also listed the administrative fee as being set at $1.99 when I plugged in my ZIP code. Furthermore, a fellow TechSpot staff member who uses AT&T checked his bills and confirmed the administrative fee was just $0.76 in March. It bumped up to $1.26 in April, an incremental hike like the one mentioned in a separate report from Android Police.